Childhood thru young adulthood, my mom had always been frustrated about two things: my excessive energy and inability to appreciate food beyond the spaghetti. Seems like my adventurous spirit was limited kinetically, and not much was left to be a foodie. But thank God for a husband who cannot live without tasting life to the full. Gastronomical endeavors hadn’t been more fun since Joseph came into my life. 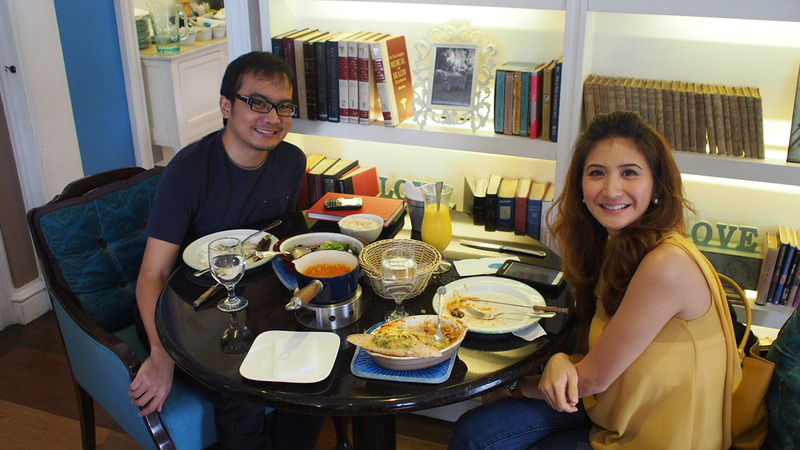 Aside from taking advantage and educating me on our out of the country trips, Joe loves it when we are invited to discover the must-eats around Manila (and also in provinces!!!). 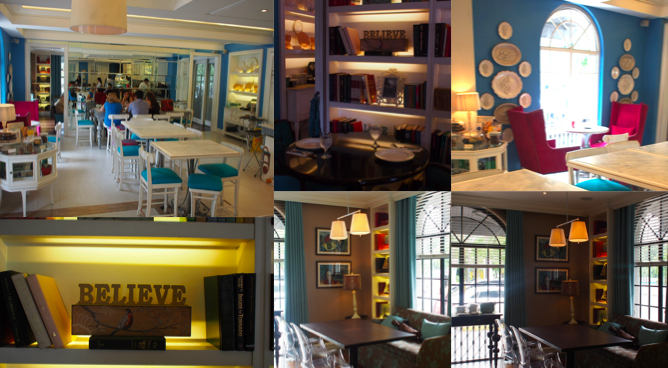 And so here’s our latest venture, the quaint and quiet bistro in the busy corner of El Pueblo called Café 1771. 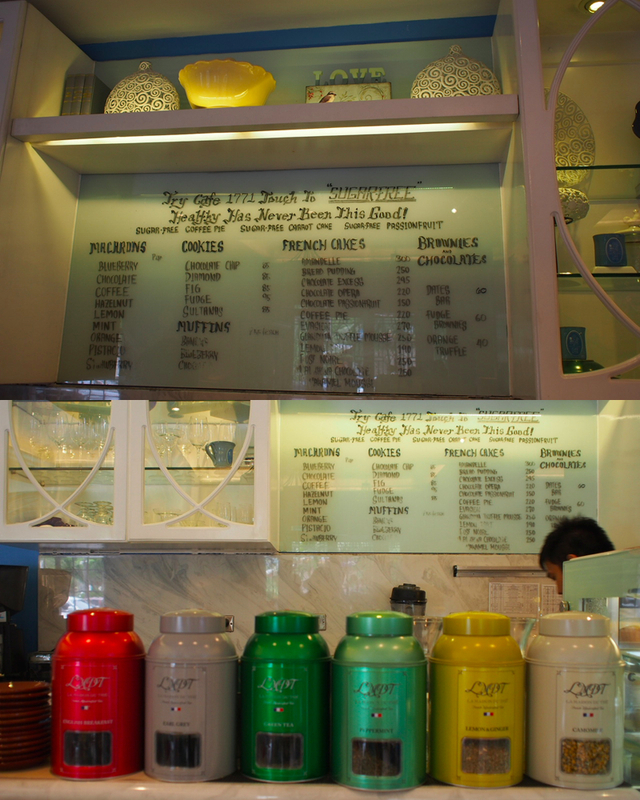 Joe: Having grown up in the Pasig area, I was familiar with El Pueblo and Cafe 1771. But I can’t remember having eaten there. So when my wife asked me to accompany her, I was excited to try it out. Joe: Since it was a brunch thing, I didn’t want anything too heavy. 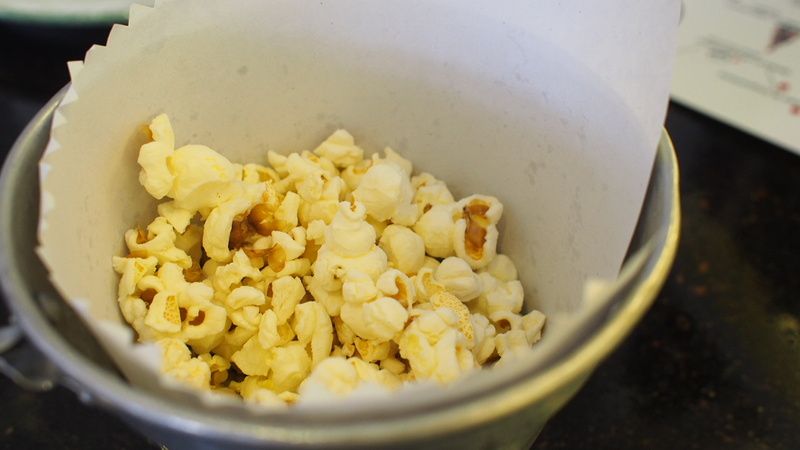 While we looked over the menus the server brought us some popcorn in a tin bucket, lightly salted. So far, so good. Rica: Everything on the menu sounded delicious- and surprisingly varied for vegetarians like me! It was hard to choose, but I ended up with their Vegetable Lasagna for the main course, and Tomato-Cheese Fondue for the appetizer. Both were incredibly good! 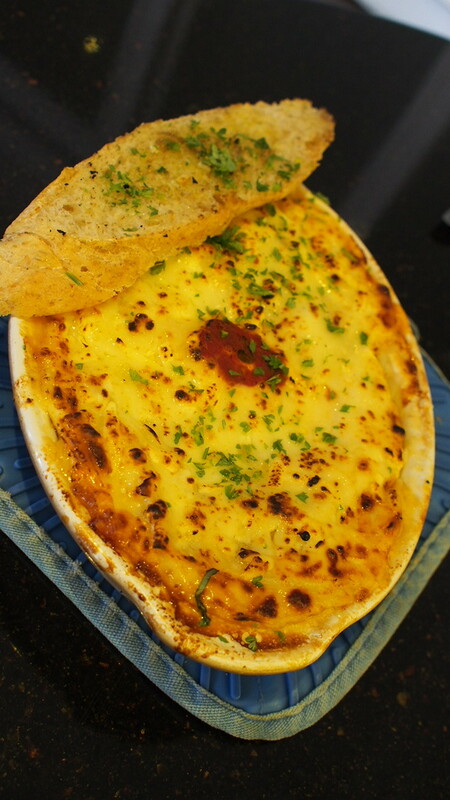 Rica: The lasagna was wonderful, and I say that especially that it has become a dish too common and easily made boring. Yet somehow, the medley of vegetables in there with the béchamel and napolitaine sauce just perfectly danced alongside each other. I say one has to taste it to understand what I mean. Rica: The fondue was a major killer. Every dip, every bite- memorable! By itself, it could’ve been my whole meal. Not the gruyere, nor the tomatoes, were overpowered. Both were totally present in the flawless mix, leaving me not a hint of wonder if I made the right order. Joe: I ordered the Korean Ribs with Guava Glaze. 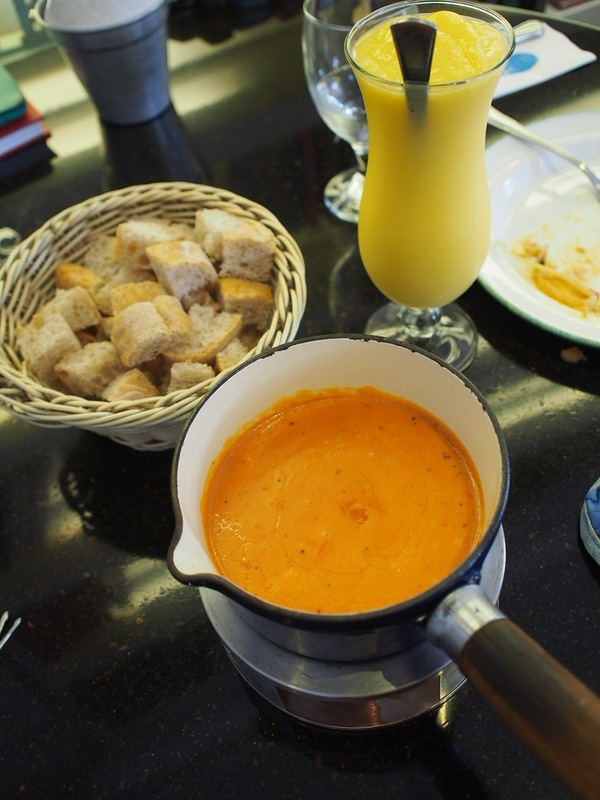 The server told me it was “light.” He also insisted that we try the Tomato-Cheese Fondue, so we eventually agreed. Bye bye, light meal. Hello, Culinary Delight! Joe: The ribs were tender as promised, falling off the bone, just as one would expect. And it was so gently flavored, not over-poweringly salty like in many other places. I am a huge ginger fan, so I was happy to detect its presence without it overpowering the guava and garlic flavors. 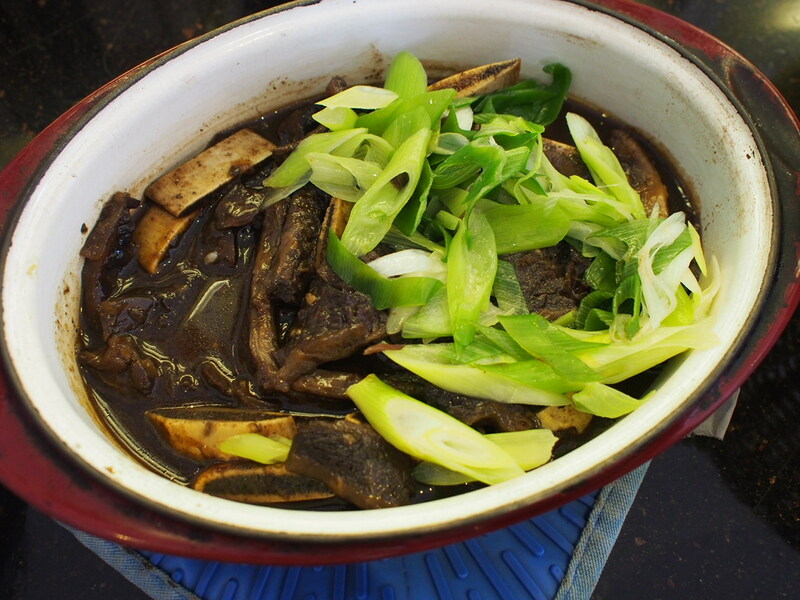 Joe: Hey Cafe 1771, what about renaming it to the 4G (Ginger, Garlic, Guava Glaze) Korean Ribs? I want naming recognition for that. Joe: Needless to say, that attempt at a light brunch to start the day was a failure. A very flavorful, filling, and fulfilling failure. Aside from the excellent food, the place is itself so poetic, so eloquent. It seemed to speak about so many things all at once, and perhaps because it really has lots of stories to tell. “On the logo of Cafe 1771, it says “l’esprit du chateau,” or “inspired by Chateau.” This is because Cafe 1771 used to be our flagship restaurant, Chateau 1771. My dad likes to say that if Chateau is a very elegant French-Swiss-Italian restaurant, Cafe 1771 is a more youthful version of Chateau – Chateau’s little sister, if you will. It has the same European influences but Cafe 1771 is more casual and upbeat. 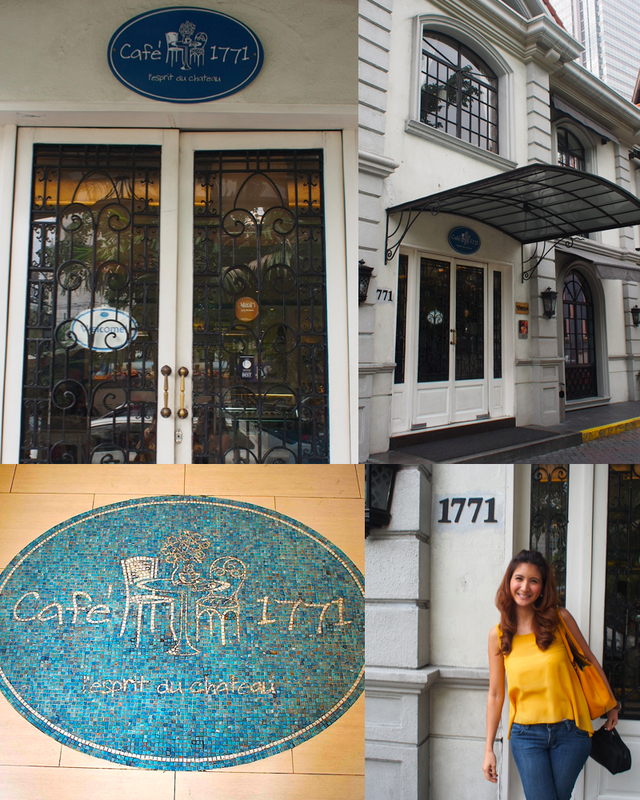 The “1771” came from Chateau’s old address, 1771 Adriatico Street in Malate,” so says Angelica Gutierrez, Marketing Officer for 1771 Group of Restaurants. 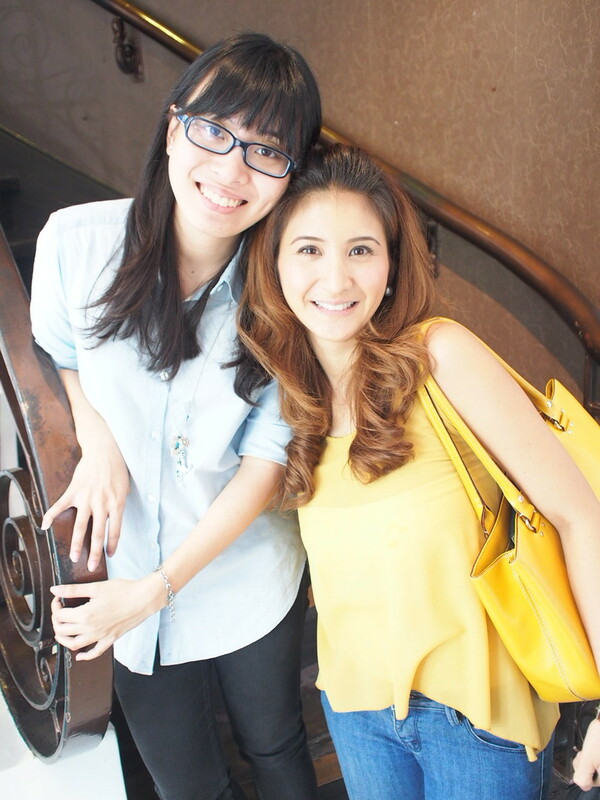 With Angelica, who also happened to be my block mate in college!!! “Apart from everyday dining, people love to have pre-nup shoots in Cafe 1771,” says Angelica, and the same goes for their Winebar and Sidebar, which are right beside and above the café. Both look just as interesting as the café and I’m guessing, just as worthy to discover. Definitely, these are on reserve for next time!